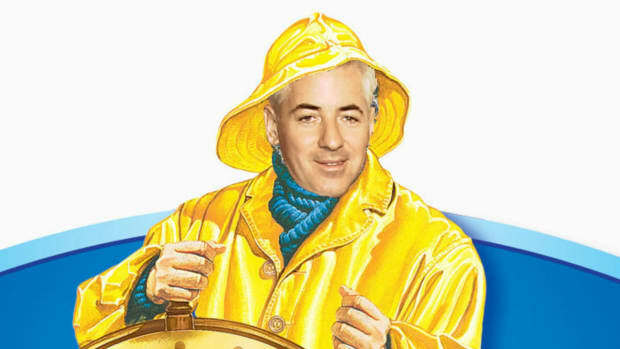 Welcome to 2018, or as we call it; Bill Ackman&apos;s Annus Horribilis IV. 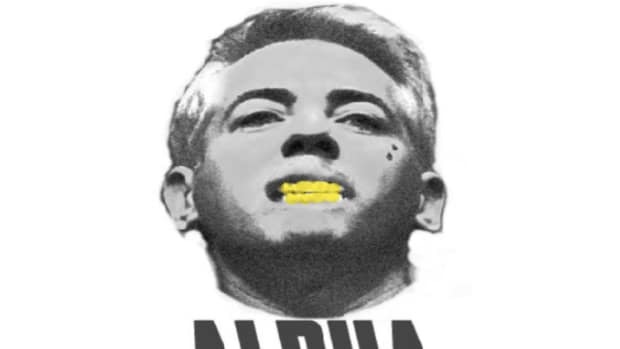 And in recognition of his ongoing struggles, The Ack-Man has reportedly swallowed another chunk of his weaning pride and decided to cut management fees down even further at good old Pershing Square. 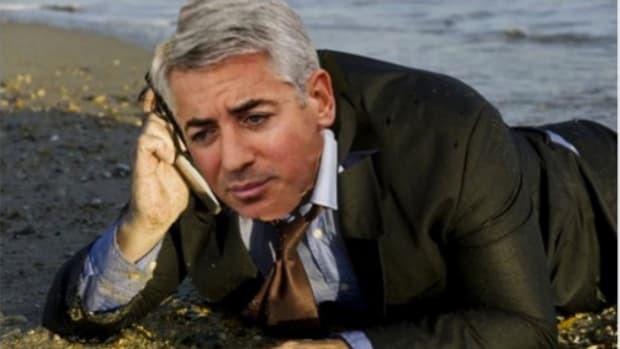 Ackman’s Pershing Square fund — after posting losses in each of the past three years — said it would slash its 1.5 percent annual management fee. The discount for existing clients amounts to about 15 percent, sources said. 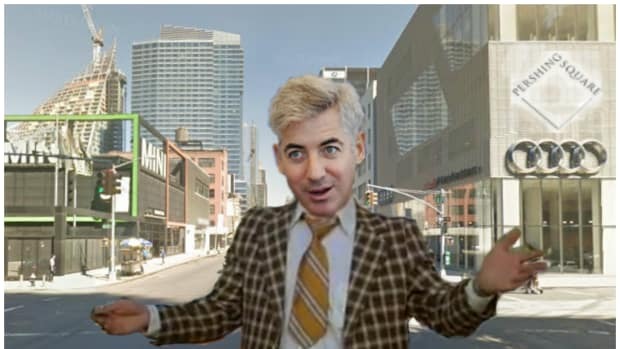 The move will cost Pershing about $32 million over the next two years, Ackman said in a letter sent to investors. Following the usual fee structure would “leave investors in a less than ideal position,” Ackman said in the letter. 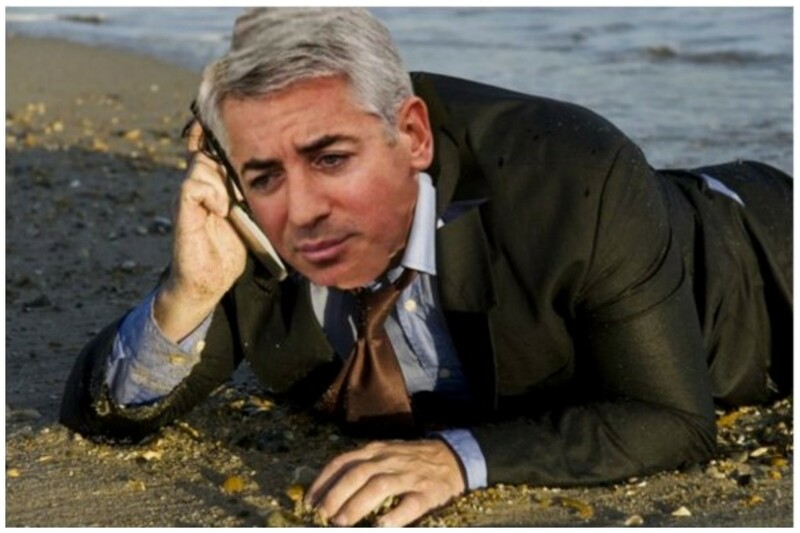 “We believe a different approach, albeit one not contemplated by the funds’ documents, is appropriate,” Ackman said. 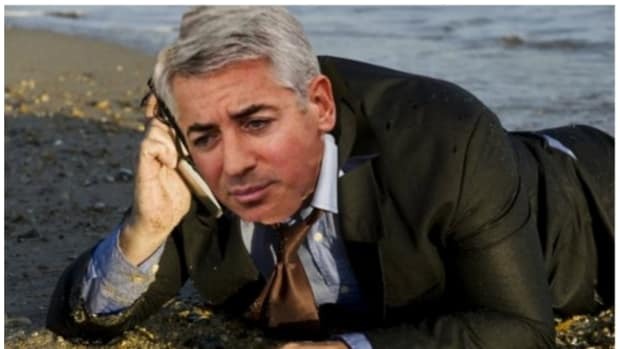 Over the next eight quarters, Pershing Square investors will see a reduction in their management fee totaling $32 million, Ackman said in the letter, sent to investors late Tuesday...By structuring the rebate this way, clients immediately pay a lower management fee and prolong the time until they pay a performance fee further. Which is maybe ironic considering that Pershing Square investors are basically begging to pay a performance fee at this point.